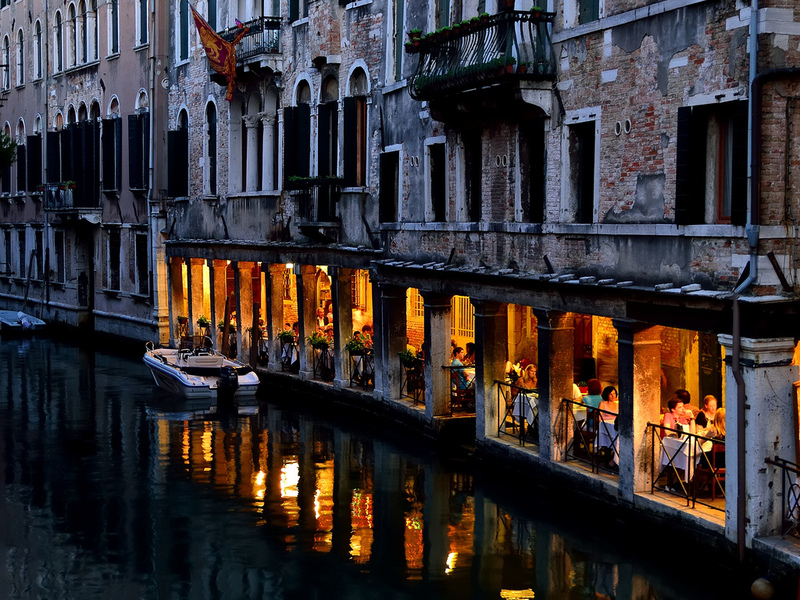 As much as we love our spaghetti & meatballs and fettucini Alfredo, we would gladly give them up for an authentic meal in Italy any day. 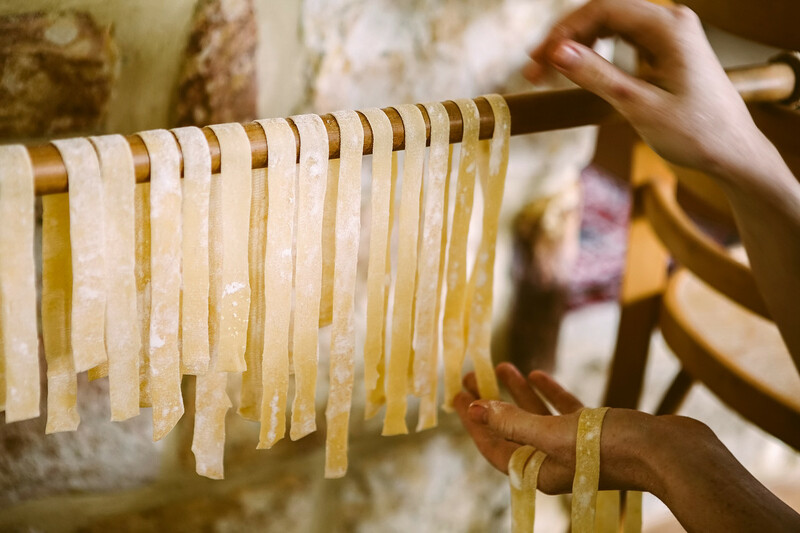 This hot-blooded country serves up plate after plate of simple, well-rounded pasta dishes. They are masters with the eggplant. And they have blessed us all with the greatest way to use lady fingers: tiramisu. 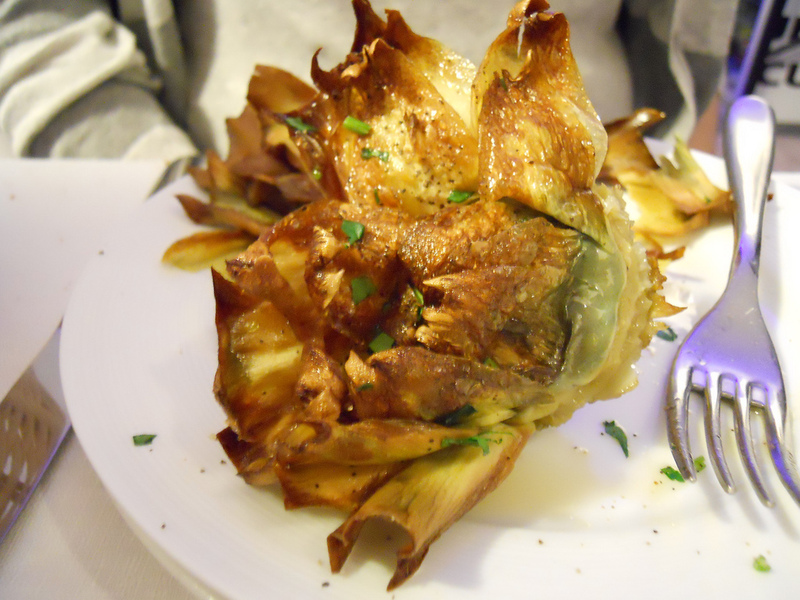 But it’s not just the actual food that makes Italy a food-lover’s paradise. It’s the way they think about their food that sets them apart from the rest. 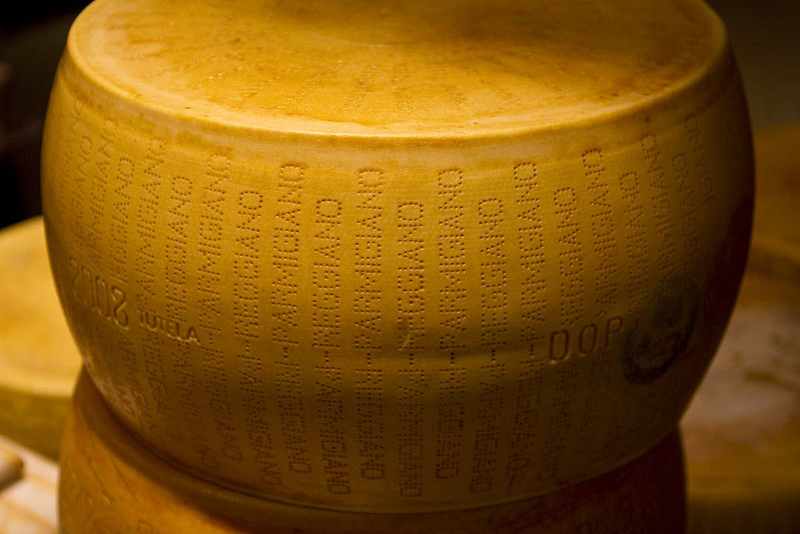 In Italy, the coffee is hot and to the point, the mozzarella is fresh and the people eat with gusto. Clearly, Italians are just better at life than the rest of us. And that’s just the short list. 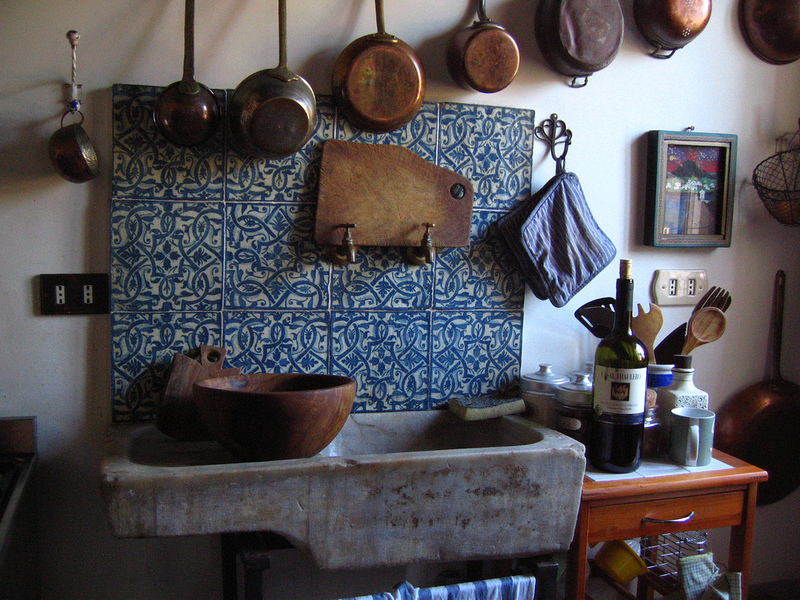 Read on for the 15 reasons that the rest of us should take notes on how to live from the Italians — or why we should all just up and move to Italy. It’s like adding cream and sugar, but a lot more fun. 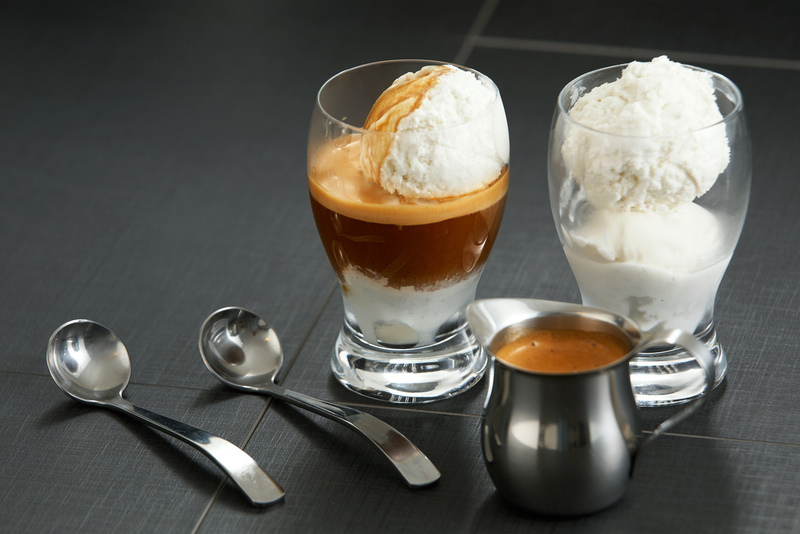 This beautiful coffee drink is called an affogato. 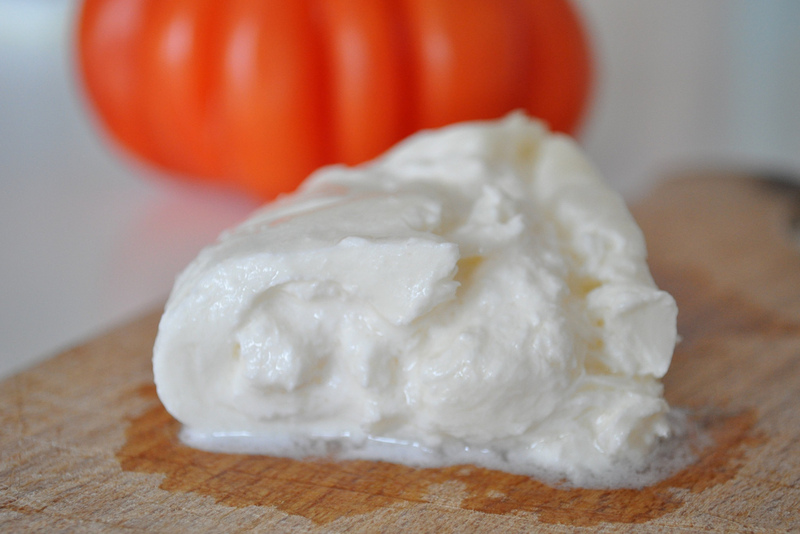 It’s like buffalo mozzarella, only SO MUCH BETTER because it has the wonderful addition of cream. 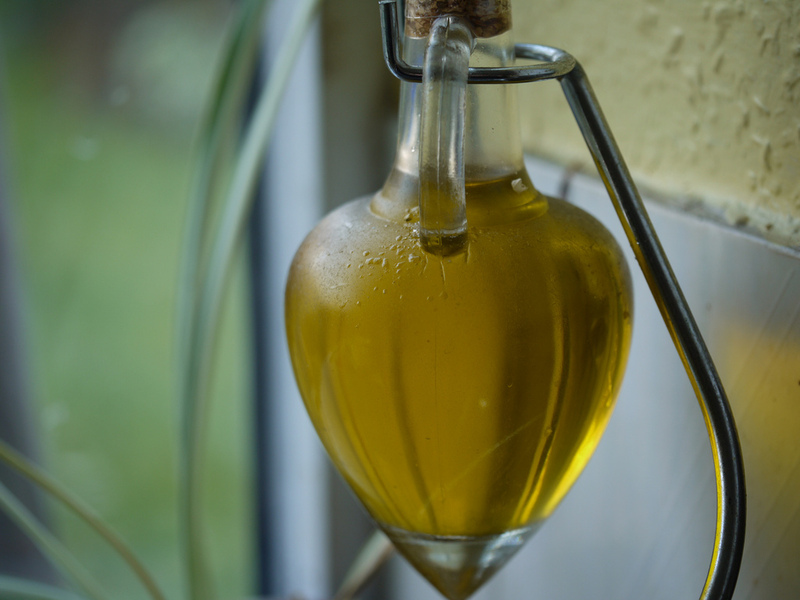 The average Italian consumes about 14 liters of olive oil a year. They use the real deal, and they make it in these enormous wheels. 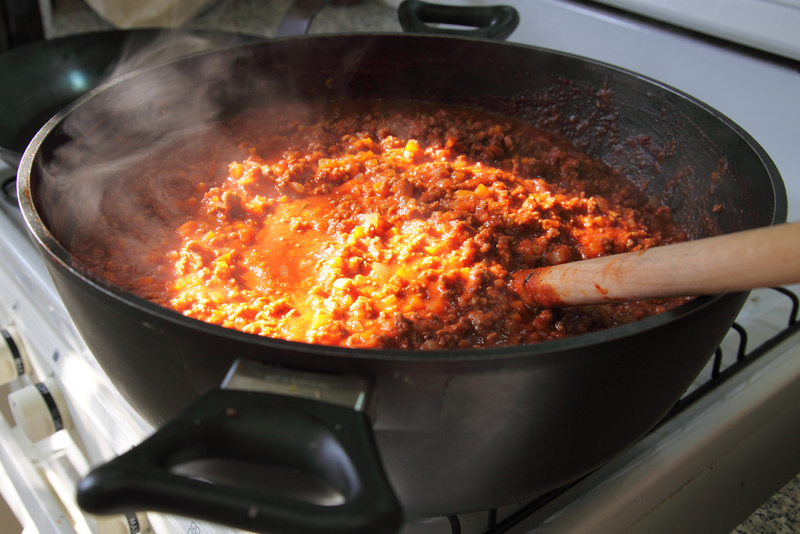 They shape it into a ball, stuff it with ragu, bread it and throw it in the deep fryer. 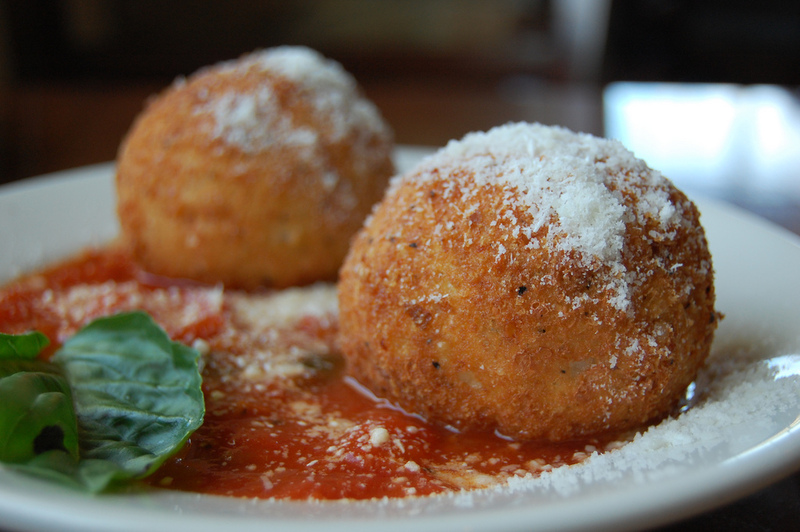 It’s called arancini and it’s almost better than risotto. We commend them for their resourcefulness and respect their ability to fry just about anything. They have their priorities straight. Which means you don’t have to share — ever. Why settle for one course when you can have three? While this tradition is fizzling out, Italians were known for their long elaborate lunches consisting of apertif, antipasto, first plate, second plate, salad, cheese, dessert, coffee and a digestif. It still happens on special occasions and should be experienced at least once in your lifetime. 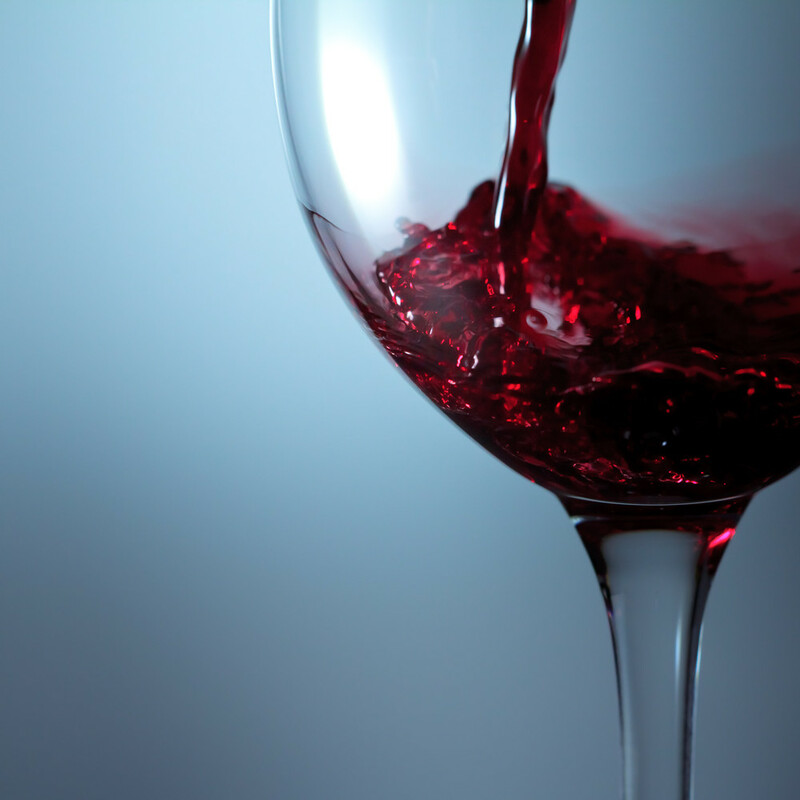 Since Italy is the NUMBER ONE producer of wine in the world, it’s only natural that they aren’t stingy with it. It’s a way express courtesy, and you should always say yes. Not to be nice, but because if you refuse you’ll be missing out on the best meal of your life. 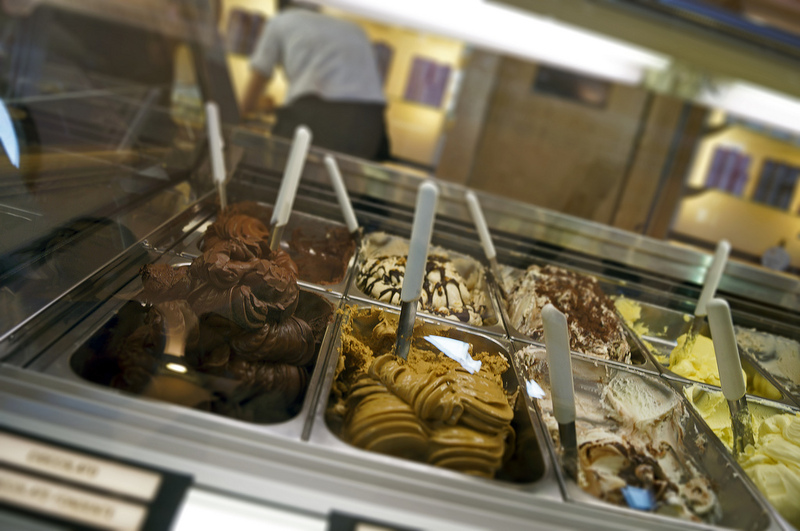 With a history dating back four centuries, it’s no wonder that Italian gelato is so masterfully created. Not only do they fry them beautifully, but they’ve turned them into an liqueur known as Cynar that is enjoyed as a digestif aperitif. 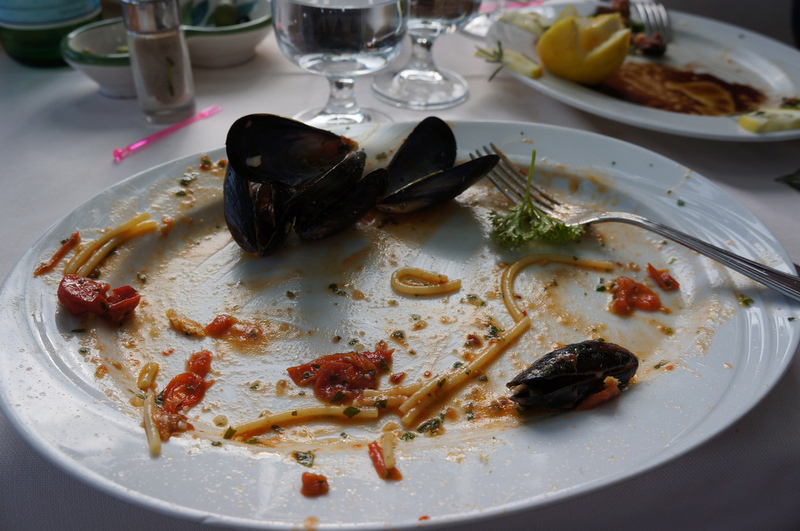 Italians don’t eat a big meal for breakfast. 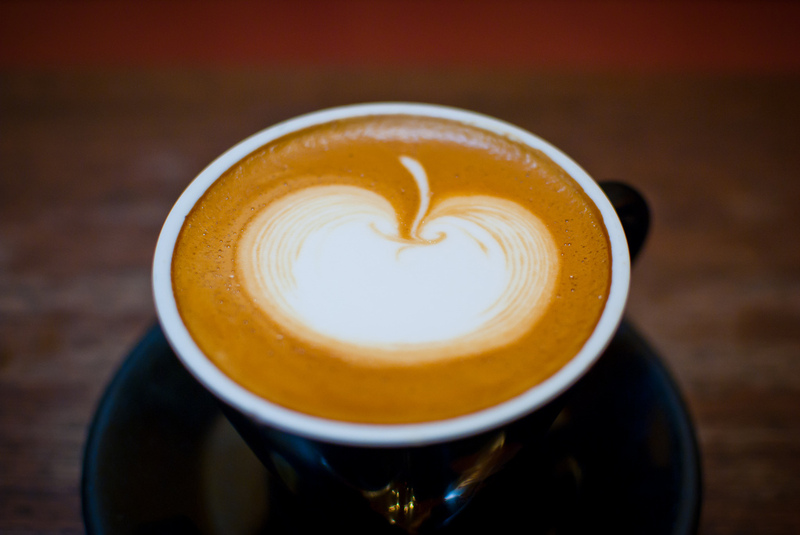 They usually have a cappuccino with a sweet pastry. While that might not sound like a great thing to all of you out there who want your eggs with bacon and toast in the morning, it is, and we’ll tell you why: it means you have a lot more room for a multi-course lunch. Not sports, not shopping, but eating. And it’s held with reverence and gusto. 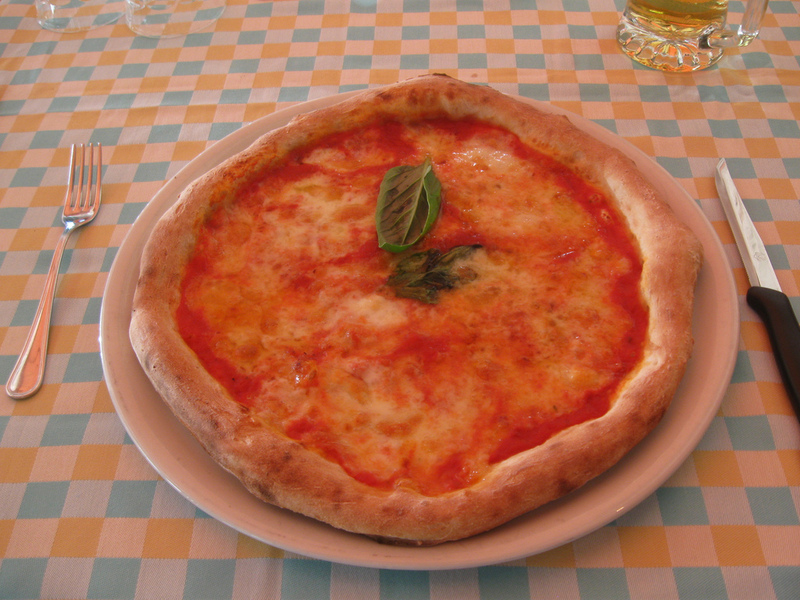 Italian Food’s Growing Popularity in the U.S.